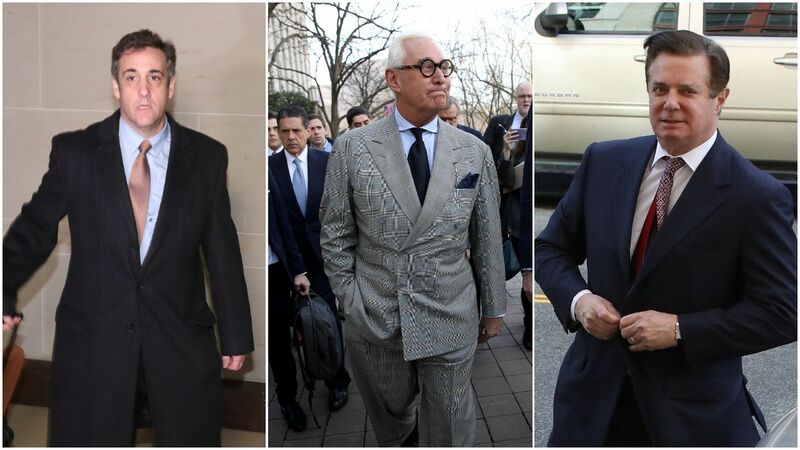 Michael Cohen, Roger Stone and Paul Manafort. Photos: Getty Images. Rolling Stone's Matt Taibbi posts an emergency chapter of "Hate Inc.: How, And Why, The Press Makes Us Hate One Another," which he calls a "serial book, delivered by email."